This Sunday night, I decided it was time to do another short film review! This film has been waiting in our inbox for us to watch it> And now, in between the comic cons we're attending, I had time to watch it. 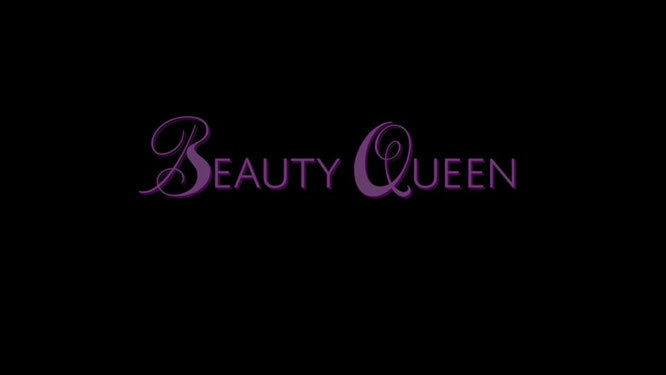 Beauty Queen is a short film, written and directed by Nicholas Goodwin. The short film Beauty Queen kick off with a scene in the classroom. The question to the students is: "Would you rather be called smart or beautiful?" Most students raise their hand at beautiful. That ets the theme for this movie: Beauty. The film zooms in on Christina, a girl who raised her hand for smart. She is smart. And applying for colleges. However, she also struggles with the definition of beauty. She wants to be beautiful as well. I'm not going to tell you anymore about what happens next. Since it's a short film I don't want to spoil too much and you'll have to find out yourself ;). Beauty Queen is all about the perception on beauty, from your own point of view and that from others. And about what you're willing to risk to beautiful. Beauty Queen starts Christina Goursky as Christina, Timothy J. Cox as Christina's father David, James Jelkin as Sebastian, Thea McCartan as Mary Joe, Sally Eidman as Ms. Carson, Jordan Gaches as Josh and Michael Francese as Billy. I think the theme of the movie interesting. And it's of course something that is spoken about a lot nowadays. Check out the movie if you're interested in some thoughts on beauty and how to find a balance. 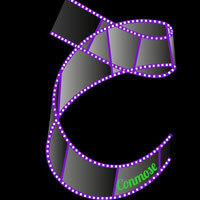 It's a nice short film with a great cast!